The Halo community is very heavily divided. On one hand you’ve got your old school Halo fans that love Halo 1 and Halo 2. There are players that still play Halo 3 on 360 and you’ve got the players that don’t really care what game they play, as long as they’re playing Halo. Within these players you’ve also got other niche groups, such as the Halo 2 fans that only want to play MLG settings or Halo 4 players that only want to play Big Team Battle. While the Master Chief Collection is a dream come true for Halo 1 fans and a warm welcome back for Halo 2 fans, it’s not so good for the health of the Halo 3 and 4 community. Halo 3 and 4 are still played on the 360. While most Halo 1 and 2 fans are more than happy to ditch XBC in order to play online through the Master Chief Collection, Halo 3 and 4 suffer on the Master Chief Collection due to their extremely limited playlists and a player base split between 2 consoles. 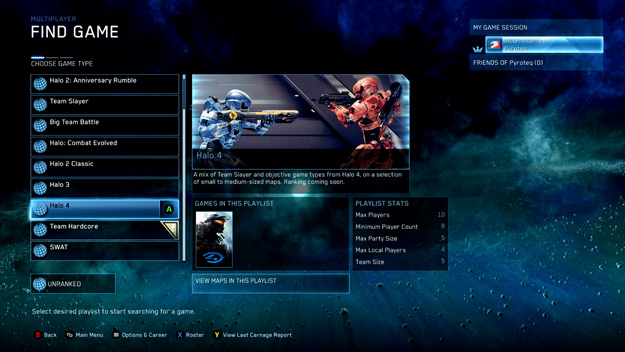 Halo 4 on 360 offers many playlists while MCC only has 1 Halo 4 exclusive playlist. Players need to make a tough choice –Either enjoy playing Halo in 1080p at 60 FPS, or play with a larger online community on the older console. I’m sure most of us don’t feel like bringing our 360’s out of storage just to play a few games of Halo 4, which means Halo 4’s online population has suffered as a result – as if the population hadn’t declined enough already. Halo 1 and 2 made sense to re-release in HD. Halo CE was only playable online through Xbox Connect and Halo 2’s servers were shut down back in 2010. Halo 3 and 4 however are still playable online and the Master Chief Collection has actually had a detrimental effect on this. Recently I’ve found myself wanting to play Halo 4. After playing the Halo 5 Guardians beta I wanted to revisit Halo 4 as I hadn’t played it in a while. I wanted to see how it compared or if there had been new maps or playlists since I last played. 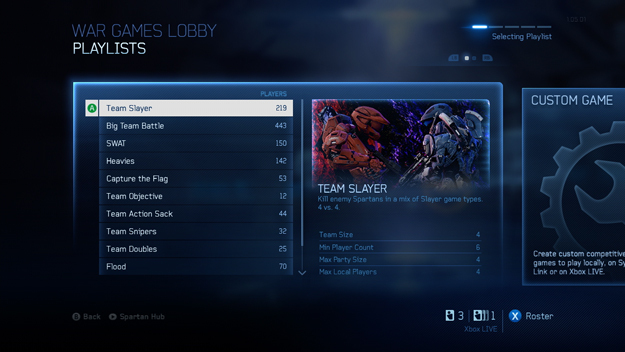 Unfortunately the only Halo 4 playlist in The Master Chief Collection is 5v5. I have no idea why this is the case since the standard player counts for Halo has always been either 4v4 or 8v8. I also don’t get a choice of what playlist I want, as there’s only one. My only other options for playing Halo 4 match making in the Master Chief Collection is SWAT or Big Team Battle, which features Halo CE, Halo 2, Halo 2 Anniversary, Halo 3 and Halo 4. My chances of getting a BTB game of Halo 4 aren’t exactly great. Further, there is no cross compatibility with Halo on the Xbox One and the Xbox 360. This seems like a huge mistake. There just seems to be no reason to play Halo 4 in the Master Chief Collection. It seems like a complete waste to release Halo 4 in 1080p at 60 FPS with a poor online population and neutered playlists and the same goes for Halo 3. Shadow Run on the Xbox 360 was cross compatible with players on the PC. Halo 2 on the 360 was cross compatible with players on the original Xbox. The proof is there that it’s certainly possible to have both games co-exist with a unified player base. Halo 3 and 4 would have benefited from being standalone games in the Master Chief Collection, complete with access to the same players and the same playlists. 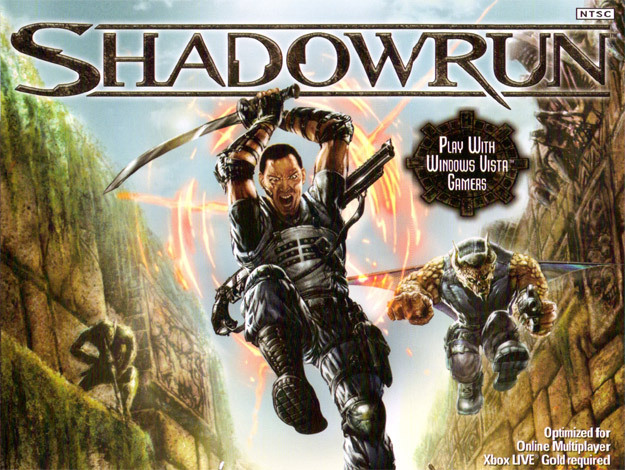 Shadowrun, released in 2007 was cross compatible with Xbox 360 and Windows Vista players. The Halo community has already been taking a nose dive since Halo Reach. Halo 4 on the Xbox One could have revived an interest in Halo 4 to build up hype for Halo 5. Instead, we’ve got Halo 4 on the Master Chief Collection in full HD glory without the population. It’s like owning a sports car without a license to drive it. The Master Chief Collection is supposed to be a reason for people to upgrade from their Xbox 360’s. Playing Halo 4 on Xbox One should be a better experience than playing Halo 4 on an Xbox 360. 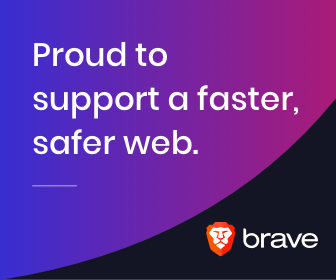 This isn’t the case. Now, I know 343 put a lot of effort into their play lists and getting the games to launch seamlessly within the same playlists, however I think 343 made a mistake. What do you think Halo 4 fans would prefer? A single Halo 4 exclusive playlist in the Master Chief Collection? Or the ability to play Halo 4 at 60FPS with a full set of playlists to choose from and the ability to play with 360 players so they have a bigger player pool and find matches faster? Yes, you could argue that players on Xbox One would have a slight advantage with 60FPS, however the difference would be negligible for the vast majority of players and it’s no different to PC players playing at different resolutions, frame rates and graphic settings. If games like Counter Strike and League of Legends can be immensely popular despite players playing on different hardware there’s no reason Halo couldn’t achieve the same success.